The secret to cooking Japanese rice is all in the prep. If you want delicious, fluffy rice, follow these steps to prepare and cook your rice. It will take a little bit of time and effort to prepare, but you’ll be treated to a perfectly cooked bowl of amazing rice. 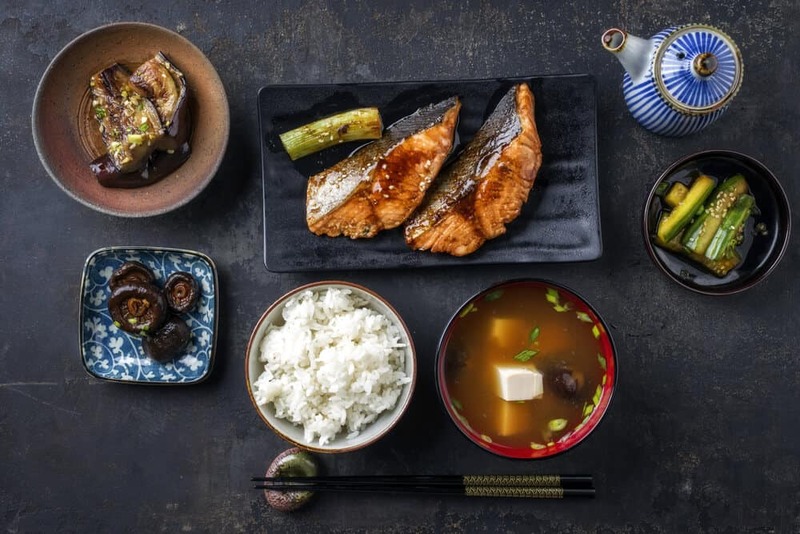 This guide will cover all the basics, along with helpful tips on how to cook delicious Japanese rice from start to finish. 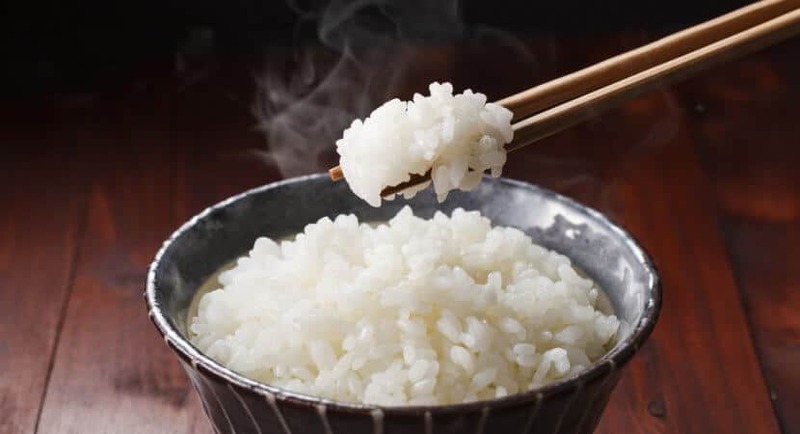 While there are several types of rice available in Japan, when people talk about Japanese rice, they’re usually referring to white rice, or haku-mai (白米). 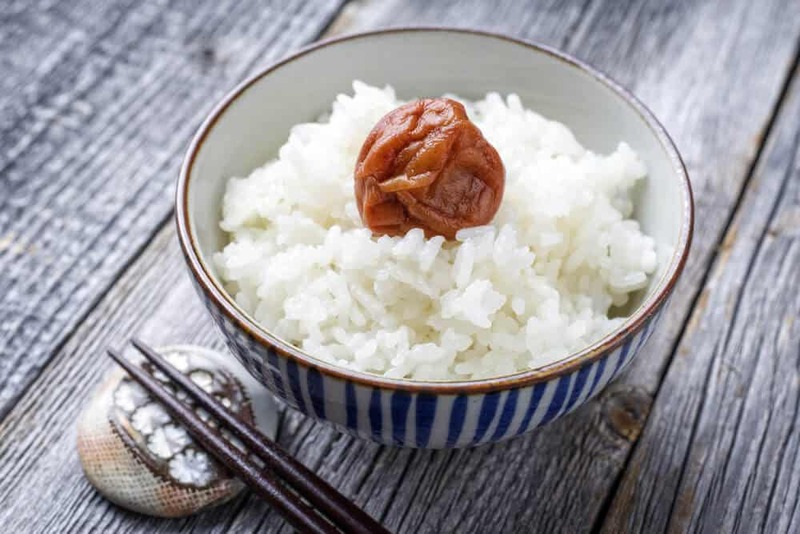 This guide will cover how to cook Japanese white rice. I recommend Koshihikari (look forコシヒカリor こしひかり on the package), a variety of white rice that’s sticky and slightly sweet. It’s great eaten as is, as well as for all kinds of rice dishes. *Tamanishiki and Tamaki are among the best Koshihikari brands that you can get in North America. Try an Asian grocery store in your area to find them. *Note: Tamanishiki is actually a Koshihikari and Yumegokochi hybrid. 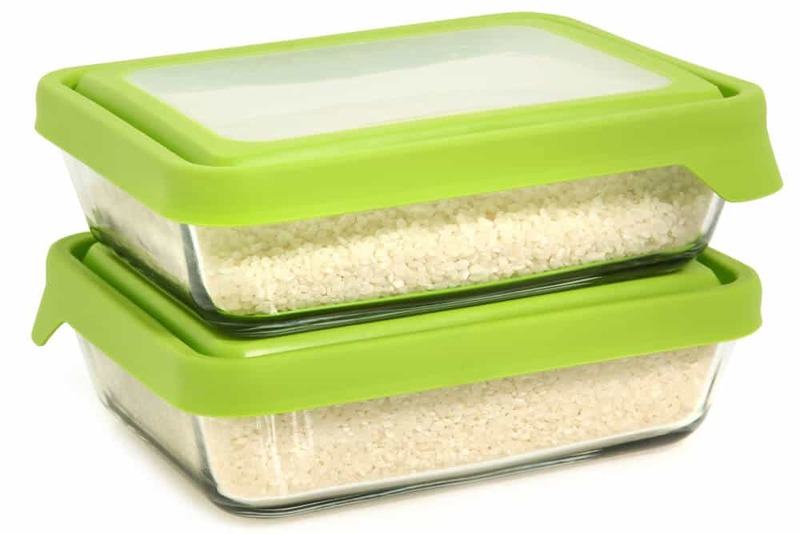 The best way to store uncooked Japanese rice is in an airtight container to keep it free from contaminants and moisture. If you can’t find a cool, dry, and clean place to store your rice, putting in the fridge might be a good option. 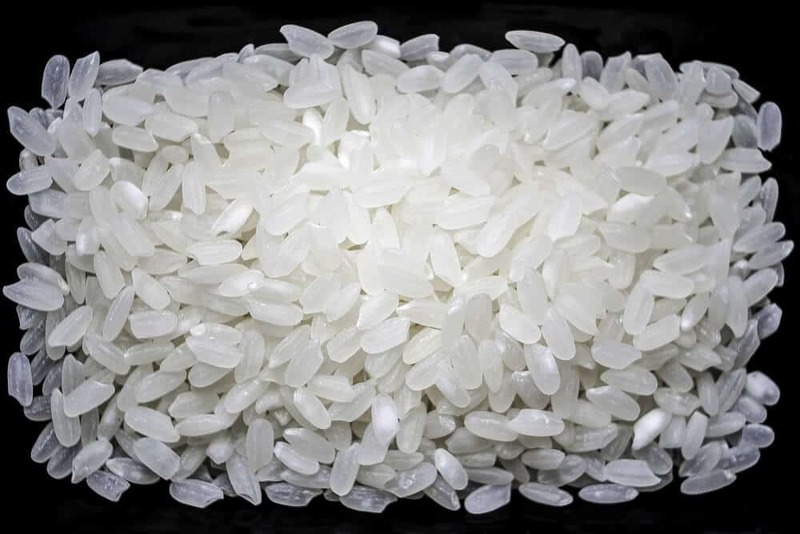 While white rice can potentially have an indefinite shelf-life if kept in the ideal conditions, it is said that it will lose some of its flavor after a few weeks. 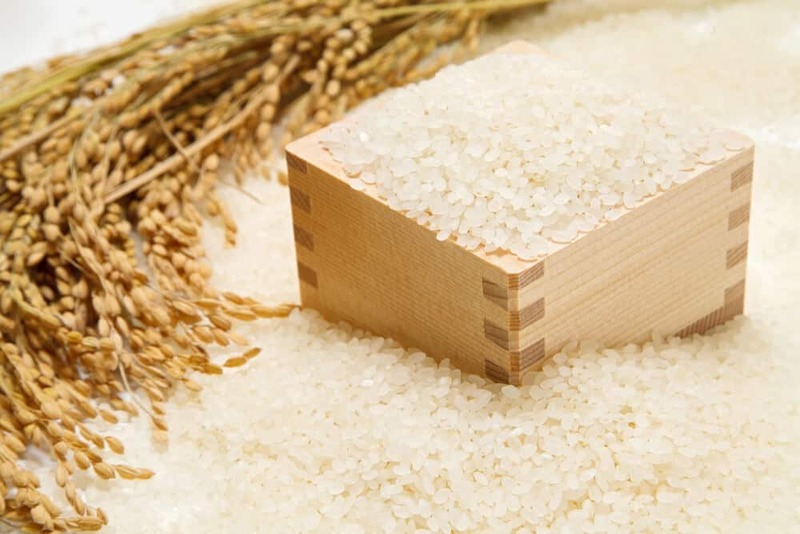 If kept free from contamination, moisture, and air, the rice would probably keep for a very long time. Keep in mind that it is can be very hard to do this. Most areas have at least some moisture or contamination in the air. Bugs can also be a problem. Even rice left in plastic containers in a cool, dry area has been known to spoil (most likely from moisture) or even have bugs in it. For the best flavor and freshness, try to eat your rice within a few weeks. A fine mesh strainer – I highly recommend a Inomata rice bowl. The design makes washing and draining the rice a breeze. A shamoji (しゃもじ) / rice spatula – Be sure to get a non-stick paddle. It will make your life a lot easier! **Get a Japanese rice measuring cup if you can, especially if you have a rice cooker. This will make your life much, much easier. There are measuring lines inside of rice cookers that tell you how much water you need for the amount of rice you are making. This only works with a Japanese rice measuring cup. A traditional Japanese cup is smaller than a standard US cup. (0.85 US cups). If you use a standard US cup, you’ll need to make sure to get the correct ratio of rice to water when cooking the rice. 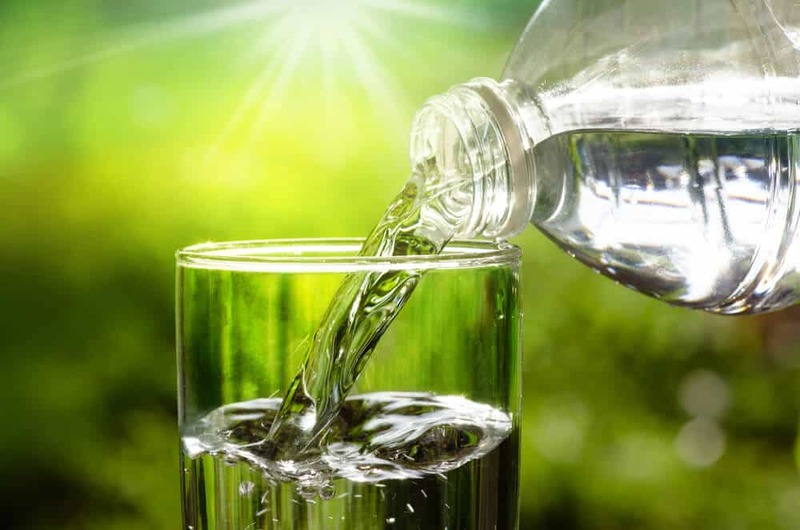 Because it’s such an essential ingredient in cooking rice, it’s important to use cold, purified, clean-tasting water from start to finish during the process. 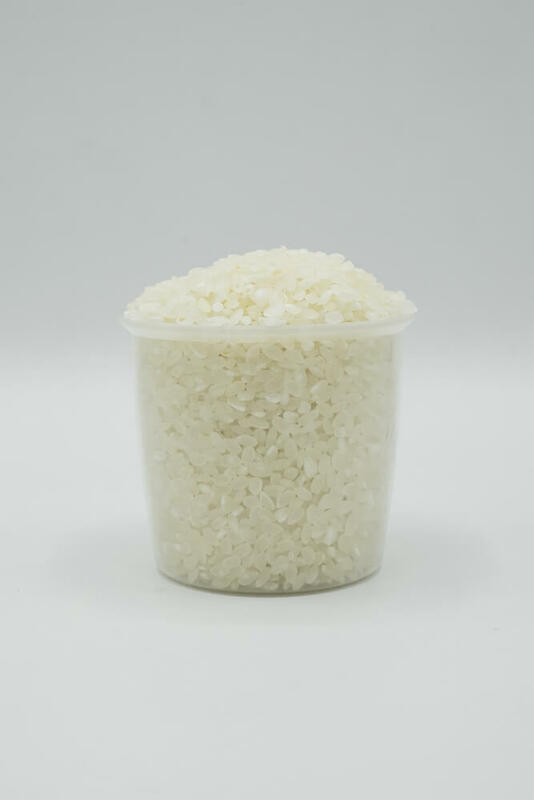 The flavor of the rice depends heavily on the water it absorbs, so while it might feel like a waste to wash rice with bottled water, it’ll make rice with a clean and delicious flavor. Now, is this completely necessary? If you live in a country with good tap water that tastes good, washing your rice with this would be okay. However, I do highly recommend you use the best water you have for soaking and cooking the rice. Now we’re ready to get cooking. 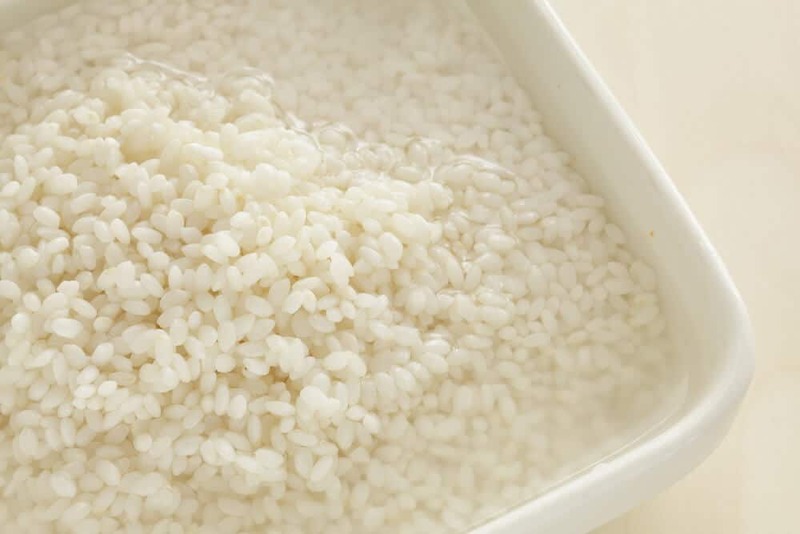 The most important part of making Japanese rice is the preparation –the measuring, rinsing, polishing, and soaking of rice. Measure the rice using a measuring cup. An easy way to do this is to scoop the rice with the cup and use a chopstick to level it out (if using a Japanese rice measuring cup). You can use any type of measuring cup. Just be sure to be precise so you’ll know exactly how much water to use later on when you cook the rice. Precision during this step is key to having the correct ratio of rice to water, which is the all-important formula for cooking Japanese rice. 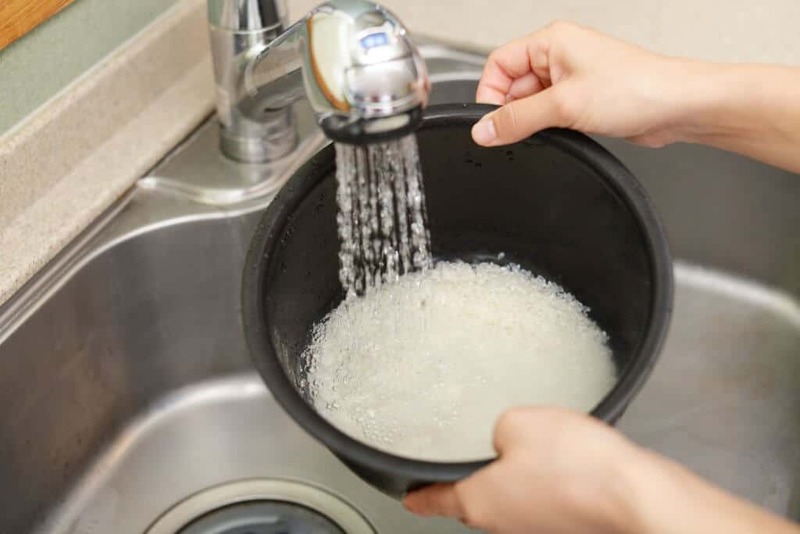 Pour the rice into a large bowl or strainer and cover with enough water to fully submerge the rice. Next, start swirling the rice around in the water with your hand. Quickly drain the white, cloudy water to keep the rice from absorbing it. The key here is doing this part quickly. Putting the water in, give it a few swirls, and them draining it should take around 10 seconds. Repeat the rinsing process 2-3 more times. 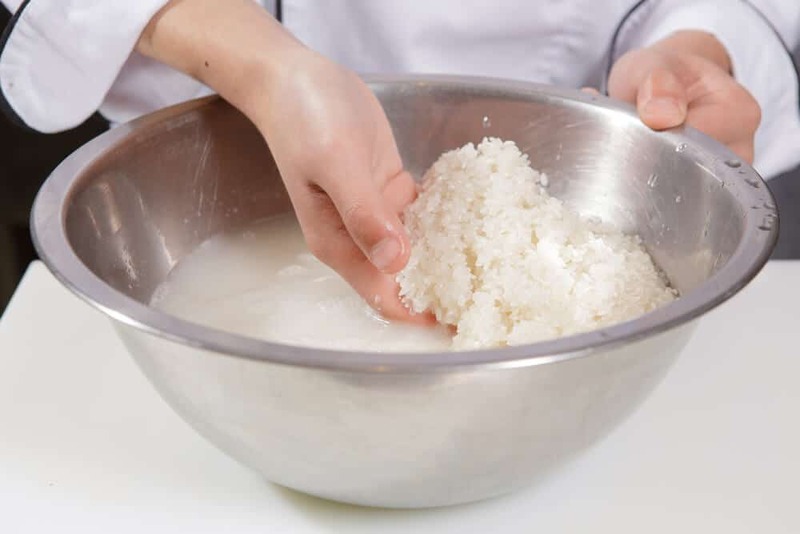 In between rinses, rub the rice together using a gentle “punching” movement with your fist or lightly squeeze the rice in your hand to polish the surface of each grain. Doing this will give it a shiny, bright white appearance and enhance the flavor. If the rice you’re using is “old,” (古米 or ko-mai) as in, it was harvested more than a year ago, it will taste better if the polishing is done quite firmly, while new rice (新米 or shin-mai), is best polished gently. However, be careful not to rub TOO or you might break up the rice grains. Submerge the rice in water once again and let it soak for 30 minutes (or 1 hour in the winter). Soaking the rice might not seem like much, but is an important step. It helps each grain of rice to cook through evenly. This means your finished product will be fluffy with a perfect texture, inside and out. To be honest, you don’t need to do this step. In fact, most people (including myself) don’t bother. However, some people say that draining the rice makes the final product better. So just to be thorough, I’ve included this section as well. In my humble opinion, this is a step that I would skip (even professional chefs skip this step). If you would like to experiment and see if draining your rice gives you better results, here’s what to do. 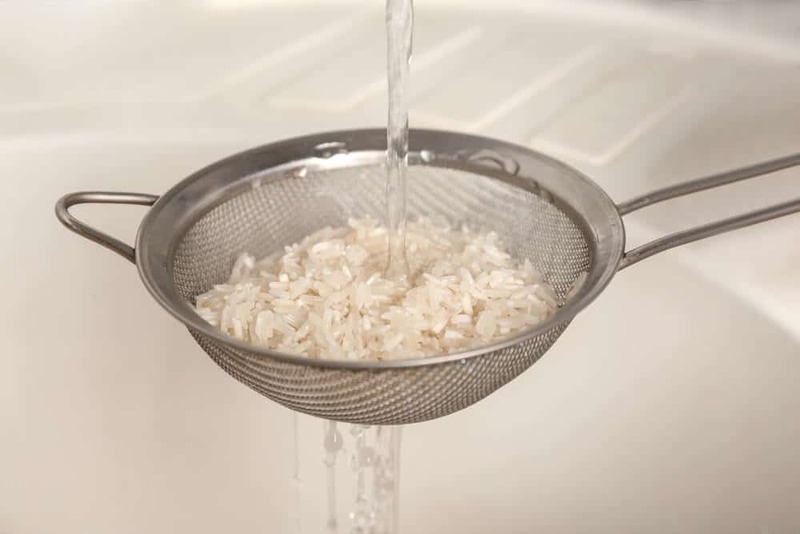 Drain the rice in a fine mesh strainer and let it rest for 15- 30 minutes, making sure that the excess water can drip out. This step allows each grain of rice to retain just the right amount of moisture. To cook the rice, you’ll need to choose which method to use. 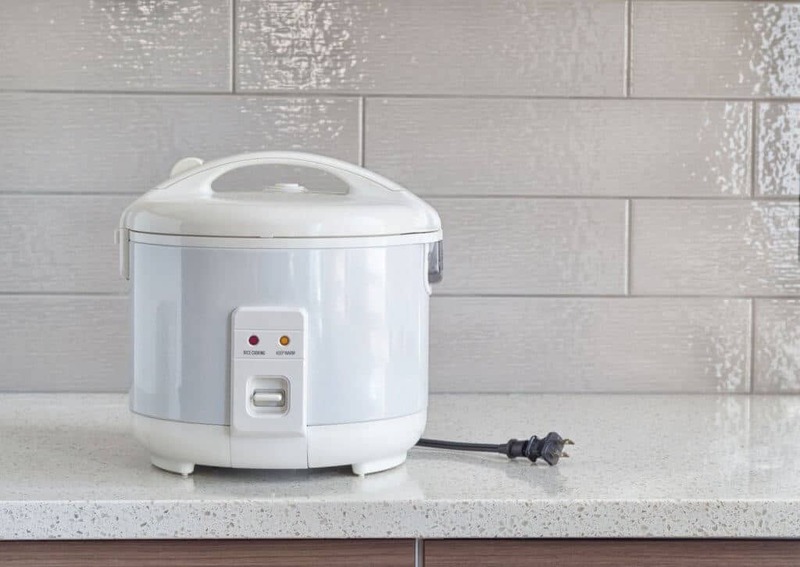 Rice cooker vs Stovetop: Which is Better? While both methods can produce high-quality rice, it comes down to convenience. The majority of Japanese people use a rice cooker – it’s simple to operate, pretty much foolproof, and easy to clean. But Japanese rice cookers (the best kind!) can be expensive, and if you don’t cook rice very often, it may not be worth spending the money. Although having a rice cooker can be used for cooking lots of other dishes besides rice. Cooking rice on the stove is easy enough, but you do need to keep a close eye on it. It takes practice to make good rice on the stovetop. Using a heavy pot (like cast iron) is best, with a tight-fitting lid to keep steam from escaping. If you can afford it, go for the rice cooker. It’s easy, convenient, and versatile. Some rice cookers can make lower quality rice tastes like it came straight from the best fields in Japan. 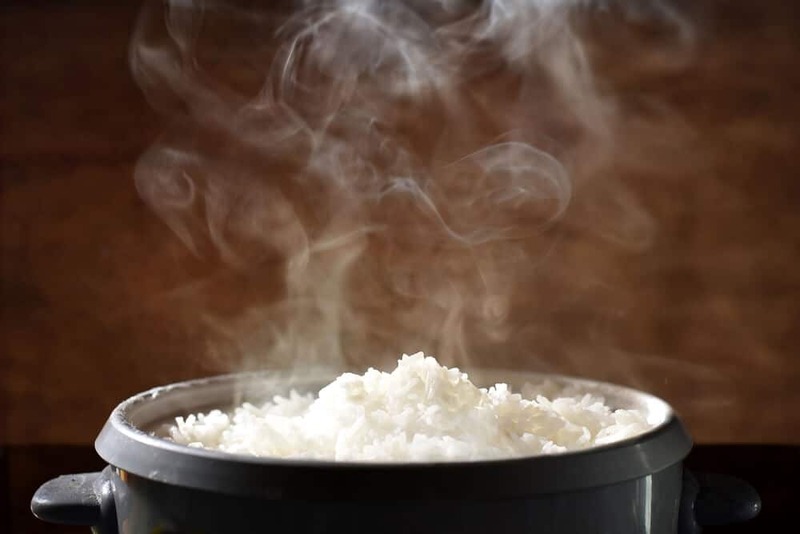 But if you rarely eat rice, save your money – a pot and stove can do the job almost as well – after all, rice has been made this way for centuries. Let’s take a look at how both ways of cooking rice. Cooking rice in a rice cooker has never been easier – the latest rice cookers use microcomputer chip technology that automatically makes tiny adjustments to make perfectly cooked rice. All you need to do is push a button. If you’re looking to buy a rice cooker, I recommend the Zojirushi NS-ZCC10 Neuro Fuzzy Rice Cooker and Warmer. It’s a good mid-range rice cooker that isn’t incredibly expensive but still makes amazing rice with little effort. If you want to buy the perfect rice cooker for you, check out our best Japanese rice cooker buying guide. 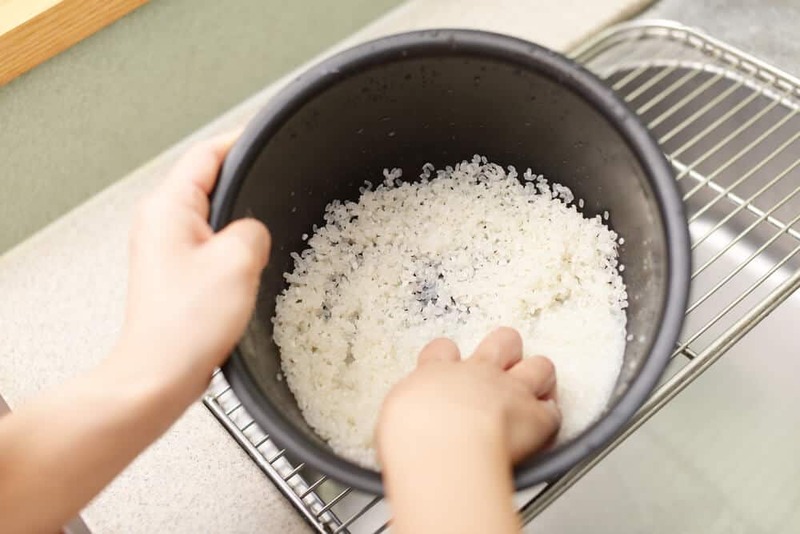 Put the washed rice into the bowl of the rice cooker, along with water up to the appropriate line (if you used a Japanese rice measuring cup to measure the rice). If for some reason there are no water guidelines in your rice cooker pot, use 1 cup + 2-3 tablespoons of water per 1 cup of uncooked rice. The more water you put in, the softer the rice will become. 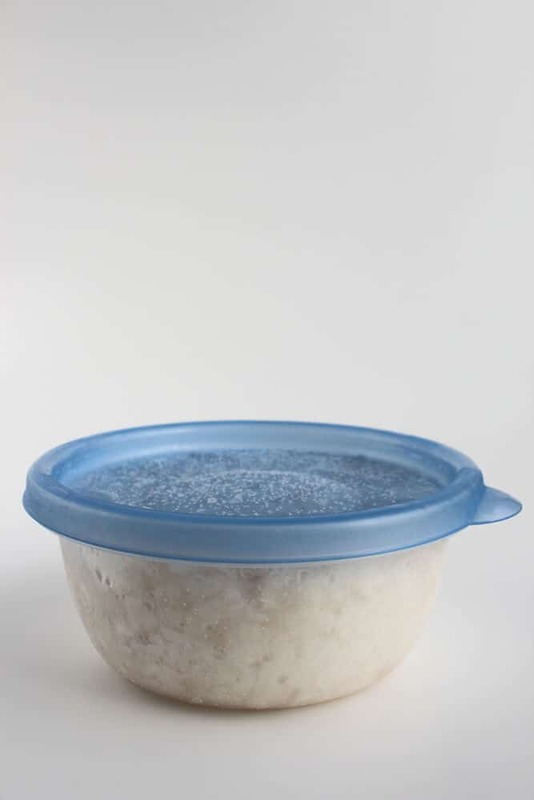 If you used a standard US measuring cup (237ml), you’ll need 1 1/4 cups of water (296ml) for every cup of uncooked rice. Smooth out the surface of the rice with your hand so that its flat (This helps cook the rice evenly). Wipe off any moisture on the outside of the cooking bowl and put it into the base. Push the “start cooking” button (if the rice cooker has multiple menu settings, select the “white rice” setting). After it’s finished, let the rice rest in the rice cooker for 10-20 minutes. 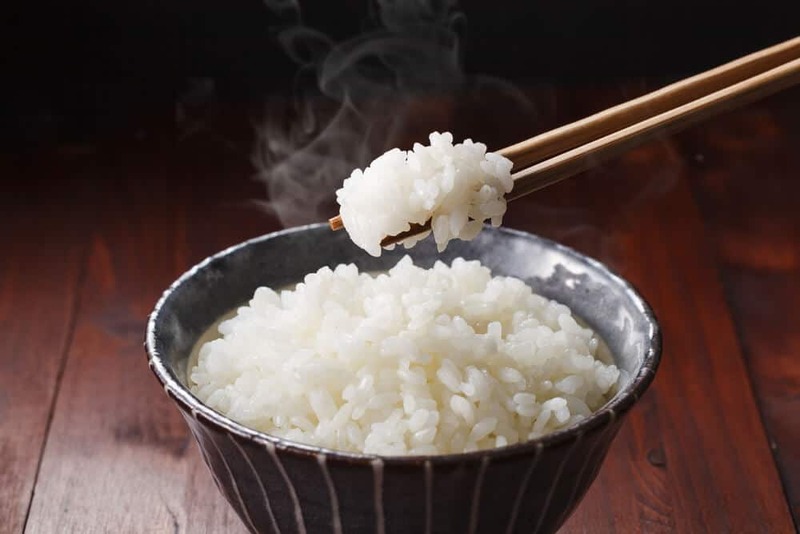 Put the washed rice into the pot and pour in the appropriate amount of water: Japanese rice measuring cup: 1 cup = 2-3 tablespoons of water for every cup of uncooked rice. Standard US measuring cup: 1 1/4 cups of water (296ml) for every cup (237ml) of uncooked rice. Smooth out the surface of the rice with your hand so that it’s flat. Place the pot on the stove and turn it on to high heat. Try not to lift the lid, because this will release the pressure in the pot. Keep an ear out for sounds of the water boiling – when you hear it, turn the heat down to low (you can lift the lid to check if it’s boiling if you’re not sure, but after that, try it keep it closed). This gentle steaming process usually takes around 10-15 minutes. DO NOT take the lid off from this point. After 10 minutes, see if you can hear any water boiling off in the pot. If you’re unsure, you can quickly (very quickly!) lift the lid to check. If there is still water in the pot, let it simmer for another minute or two. When the rice has absorbed all of the water, you can continue to the next step. 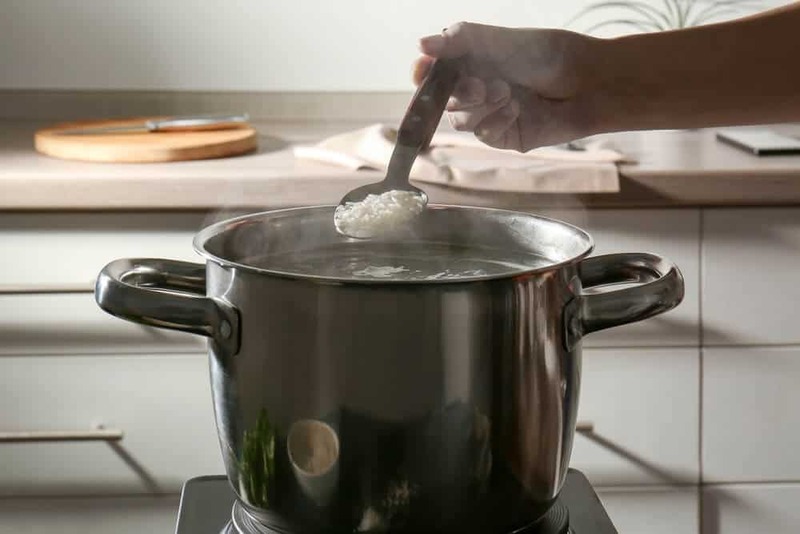 When the rice has absorbed all of the water, turn off the stove and remove the pot away from the heat. Let the pot of rice sit another 10 minutes with the lid on (no peeking!). Now that you’ve got a bowl of glistening, mouthwatering rice, it’s time to serve and eat. But before you eat the rice, you’ll need to fluff/mix the rice before serving. This makes the rice airy and fuffy, and allows any extra moisture to evaporate. This results in the rice having a better texture. To do this, make a cross in the rice using a wet shamoji (rice paddle), then scoop up each quarter of the rice and “cut it up” until the rice is nicely fluffed. Traditionally, plain white rice is served alongside some okazu (おかず), which are side dishes that complement and balance out the rice. A popular okazu is tsukemono(漬物) or pickled vegetables. The acidic and tangy flavor of the vegetables is perfectly balanced with the sweet and mild flavor of the rice. Rice also works well with most protein dishes, and is a great accompaniment to heavily seasoned foods. While many people use the “keep warm” function to store the leftover rice in the pot, it’s not ideal. After some time, the rice will start to lose its flavor and take on a mushy texture. Some cheaper rice cookers can even leave the rice dry and inedible. The best way to store cooked rice is to freeze it. Lay out some clear wrap and put a single serving’s worth of rice on top. Flatten out the rice into a rectangular disc shape (This will help defrost the rice faster later on). Wrap it up in clear wrap, making sure no air can escape. Store in the freezer for up to a 3-4 weeks. After that, the rice will lose moisture, which will negatively affect the flavor. You can put the frozen rice straight into a microwave to heat it up. This isn’t a quick and easy method – from start to finish, it may take close to two hours to cook the rice. But when you open up that lid and breathe in that heavenly smell of a fresh pot of rice, you’ll agree that it’s completely worth it. Have you ever tried cooking Japanese rice? Please share your experiences with us in the comments, along with any helpful tips you might have!